The market diffusion process describes how an innovation spreads through a market. In addition, it provides information that enables management to identify target markets. For these reasons, it is crucial to understand the facets of the market diffusion process and its importance for the new product development process (NPD). 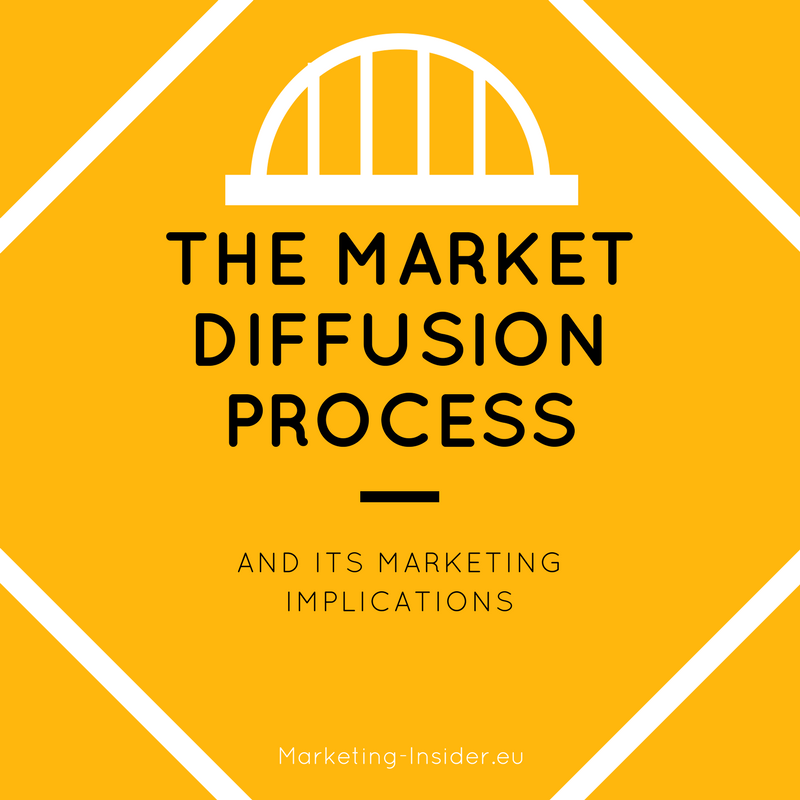 In the following, we will explore the market diffusion process in more detail and derive marketing implications.